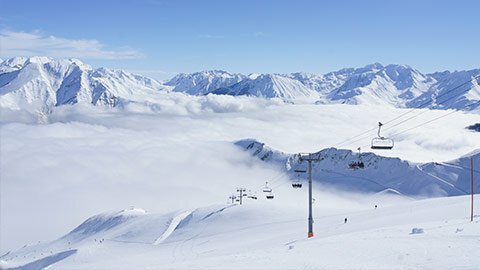 La Pierre Saint Martin: Nestled in the Barétous valley, at the heart of an entirely natural and preserved area, La Pierre Saint Martin is the family resort liek no other. 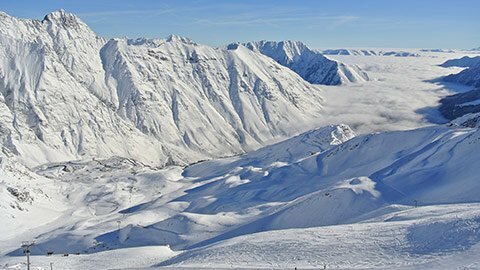 View live webcams from all over La Pierre Saint Martin ski area. 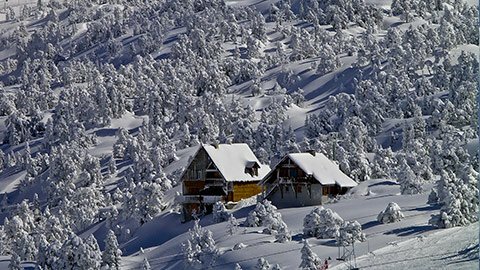 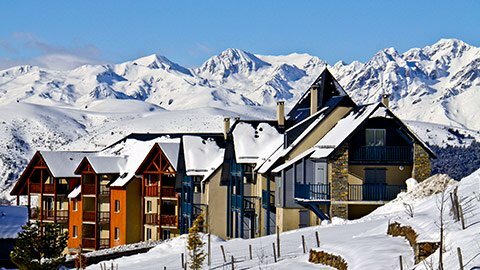 Between 1500m and 2000m above sea level, it's the ideal ski resort for a holiday with friends or family. 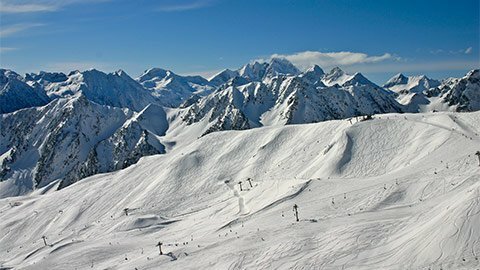 La Pierre Saint-Martin is also recognised as a Tourism & Handicap and Sports & Handicap destination. 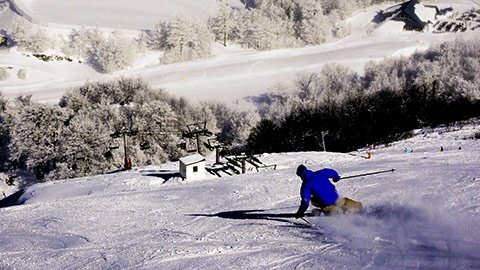 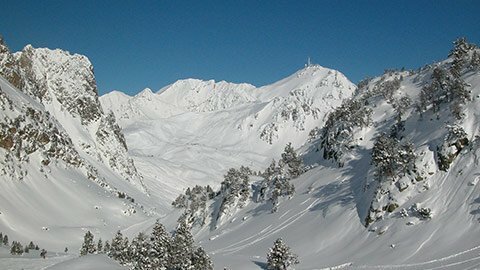 Come discover a unique and natural place in the heart of the Pyrenees which offers multiple activities for young and old alike, such as: Alpine skiing, Nordic skiing, snowshoeing, luging or dog sledding, mountain biking and snow scooters, snow tubing and the big airbag. 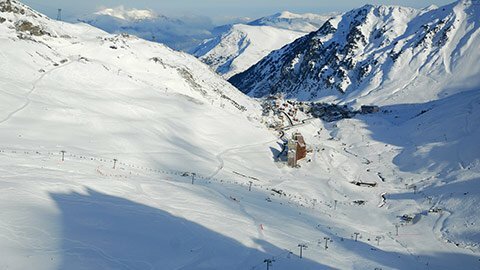 La Pierre Saint Martin ski resort opens from 14/12/2018 to 14/04/2019.